Animal Welfare researcher Natalie Roadknight from the University of Melbourne, gave insight into the dairy industry in Australia and the main animal welfare challenges facing their dairy sector. Natalie began by explaining that Australia is experiencing a persistent drought which is placing significant pressure on farm in the form of feed availability and costs. Natalie turned her attention to the welfare of young calves, acknowledging the key management practices for newborn calves with particular emphasis on colostrum. 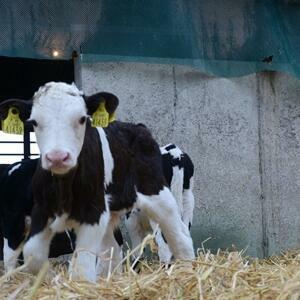 She also discussed the management of non-replacement dairy calves and the low welfare standards they confer.